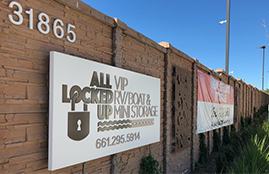 When you need reliable, safe storage for your property, there is no better place than All Locked Up Storage. 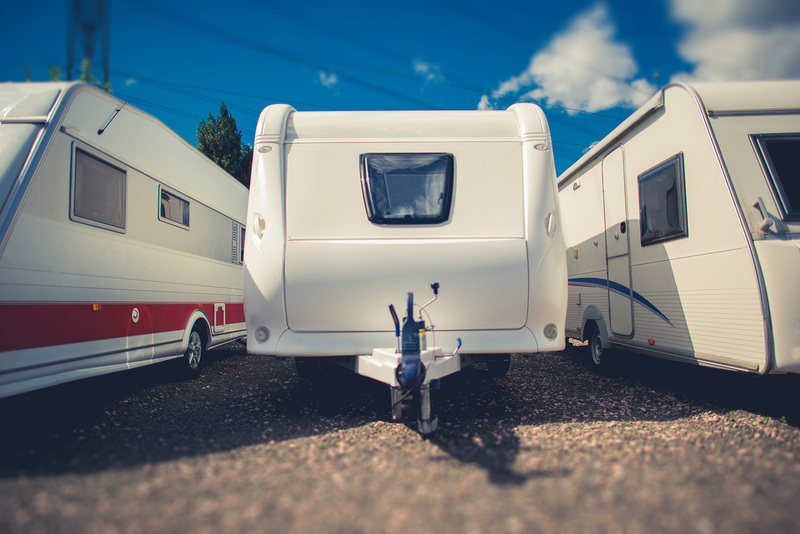 Whether you need additional space for small household items or a place to park your RV or boat, you are sure to be pleased with our amazing low rates and variety of benefits. 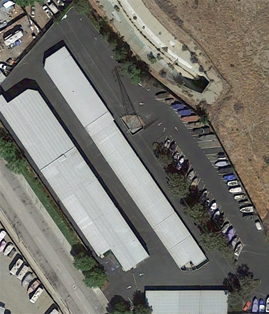 Please call today or come by and check out our facilities first-hand. ©2018, All Locked Up. All rights reserved.